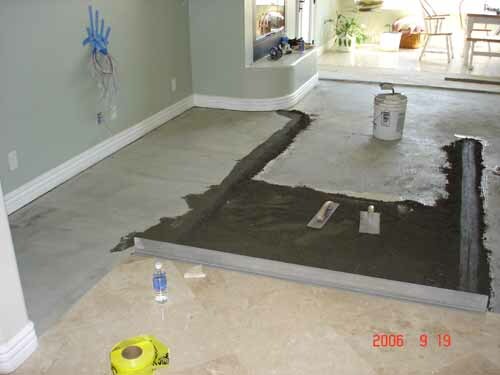 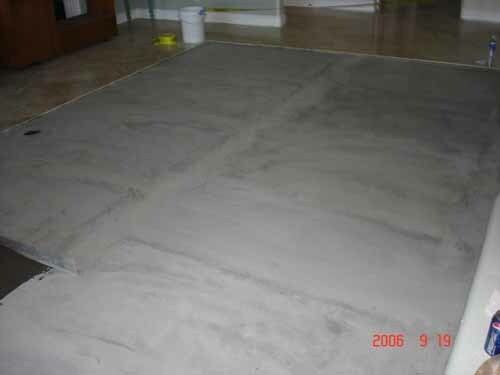 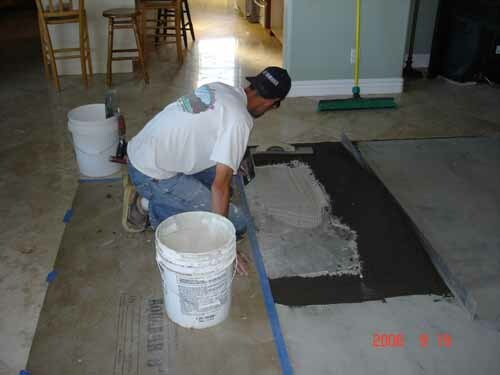 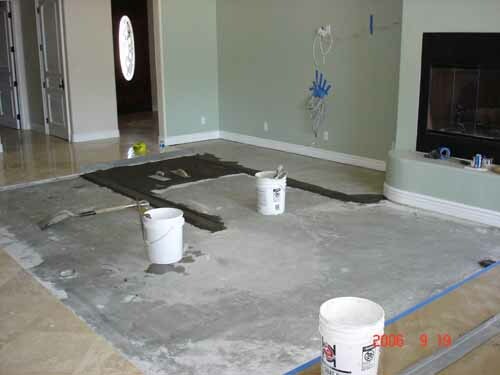 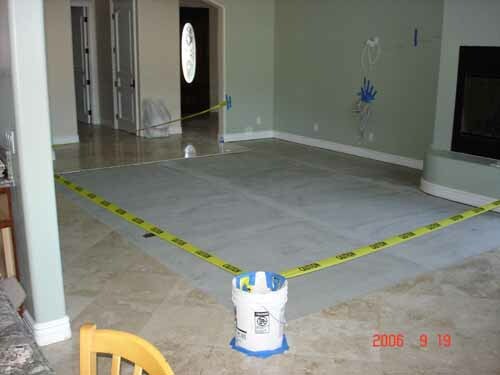 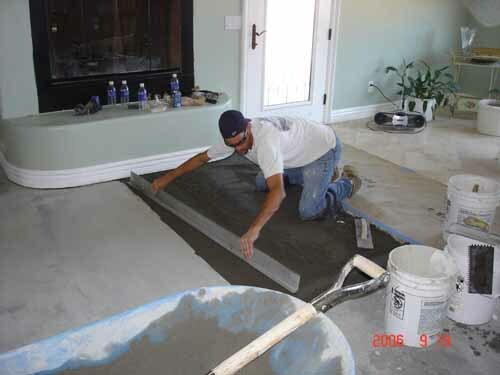 Mudding or floating floors is a process where we use dry pack mortar to level and raise the elevation in preparation for floor tile, and in some instances other flooring materials. 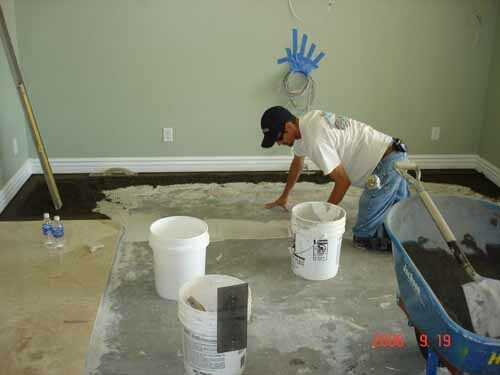 Dry pack is a mixture of 4-5 parts course sand mixed to 1 part Type 2 common cement. 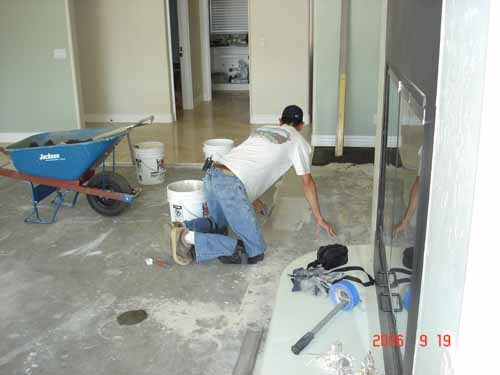 Hamilton Tile and Stone has floated lots of floors. 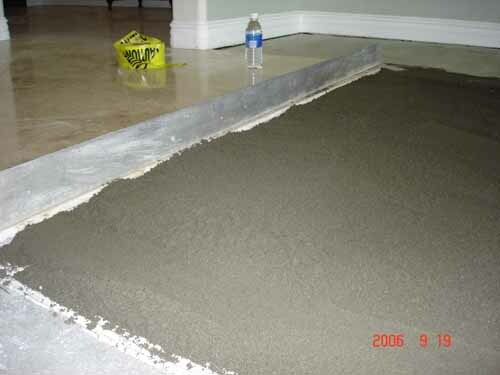 Here is a set of photos that will help give you a visual.